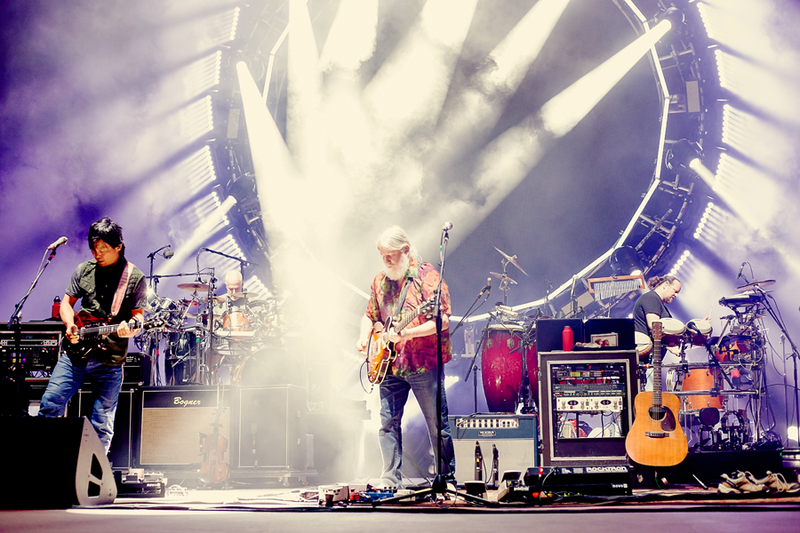 The String Cheese Incident have been a staple in the Colorado music community for over twenty years. 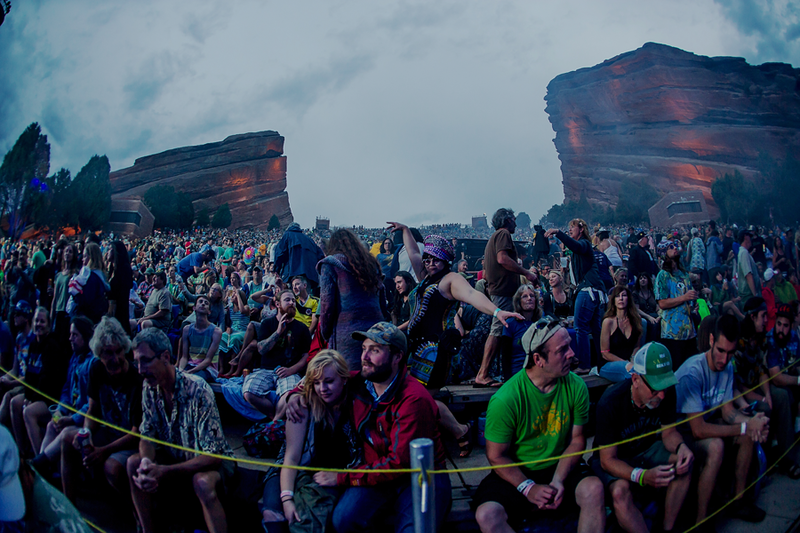 Founded in the early 1990s, they began their journey by playing in various Colorado ski towns, eventually working their way up the music venue ladder all the way to Red Rocks Amphitheatre. This year was no exception, as they headlined at the iconic venue for a three night run this past weekend. 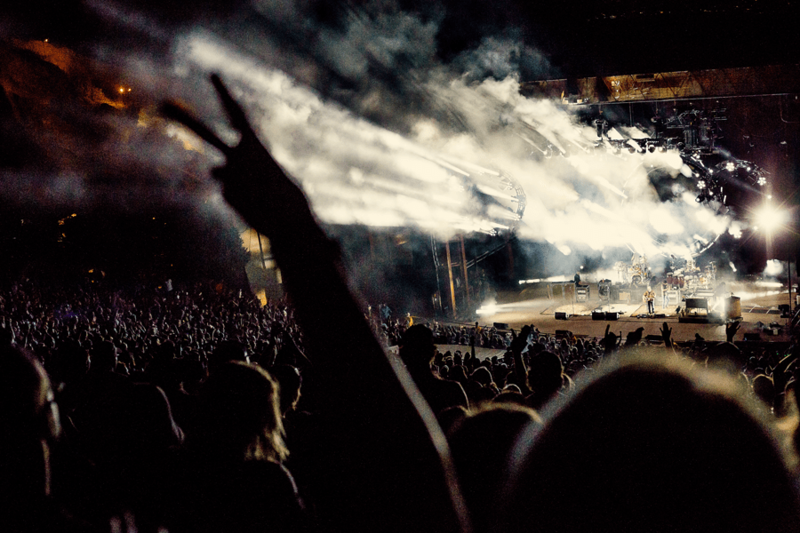 The band has headlined Red Rocks on over thirty occasions, making this weekend a traditional pilgrimage for their family and fans alike. 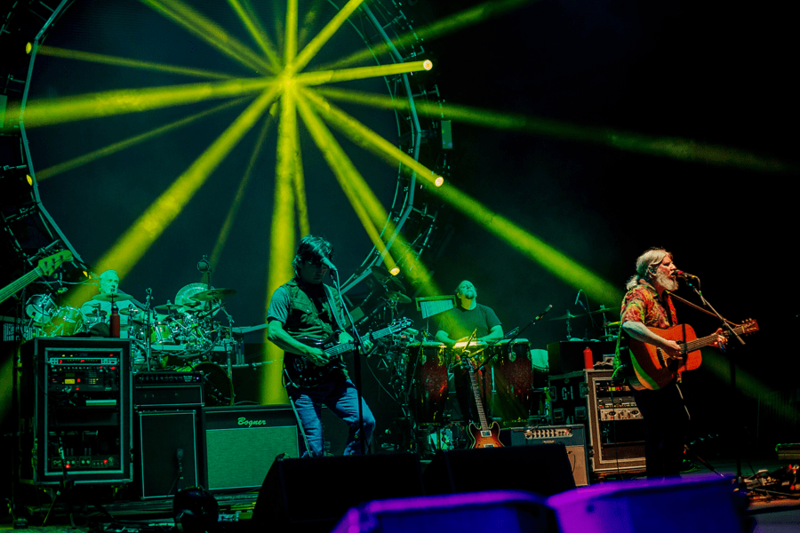 While the joyous weekend of music is usually a foreshadow of their most recent annual New Year’s Run, also in Colorado, this year they will travel to the East Coast to celebrate the New Year for a change. Since this revelation hit the social media airwaves, fans of the band knew that this particular Red Rocks weekend would end up being even more majestic than usual. The weekend opened on Friday, July 21st, and the set list included a musically diverse range of songs. Old selections were mixed with brand new ones, as well as a few covers. Saturday nights show consisted of a production-heavy musical number that involved the band members descending from the stage rafters to the Mission Impossible theme song. 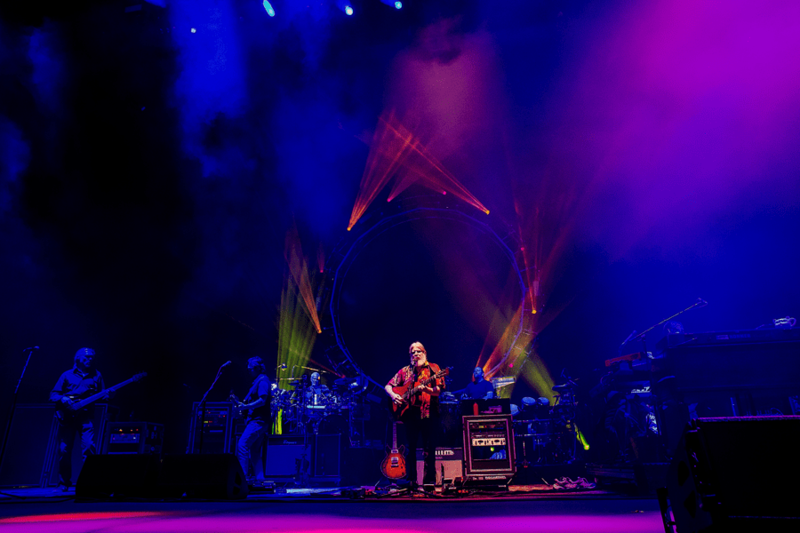 As with tradition, the Sunday show was scheduled earlier, the old saying of “Never Miss a Sunday Show” proved to be correct as fans were treated to a wide variety of rare and old melodies. Their first set consisted of a fan curated set list that people could vote on if they per-ordered the band’s newest album, Believe, which was just recently released in April of this year. 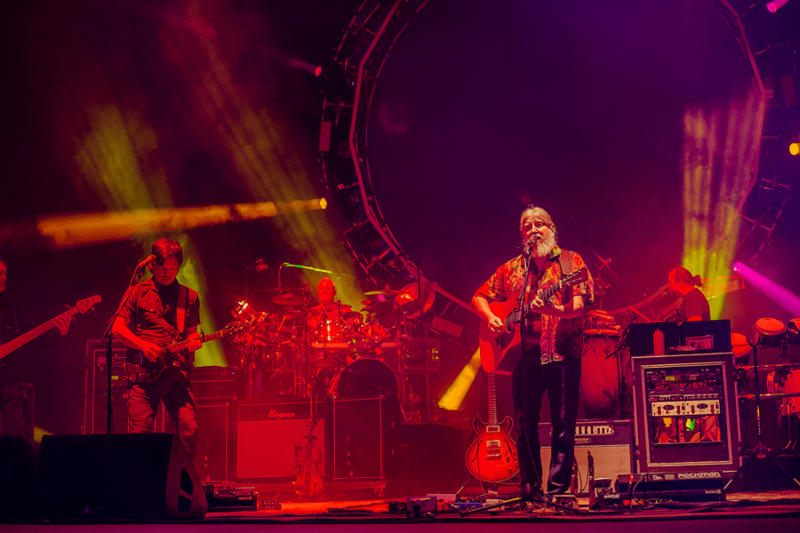 Overall, The String Cheese Incident proved over the weekend that they still have the talent, creativity and fan base to continue on their musical journey.